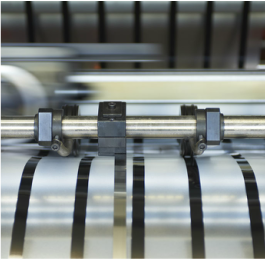 Cardel is a leading manufacturer of specialist products used to make smart cards, printed circuit boards and other industrial laminated products. High gloss, medium gloss, silk, matt and engraved plates. 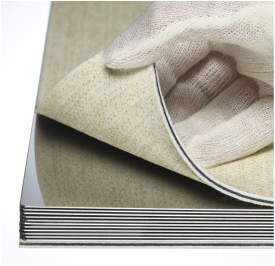 Speciality lamination pads tailored to application. Unique range of film adhesives for embedding chips in smartcards. Precision application of magnetic stripe to overlay.